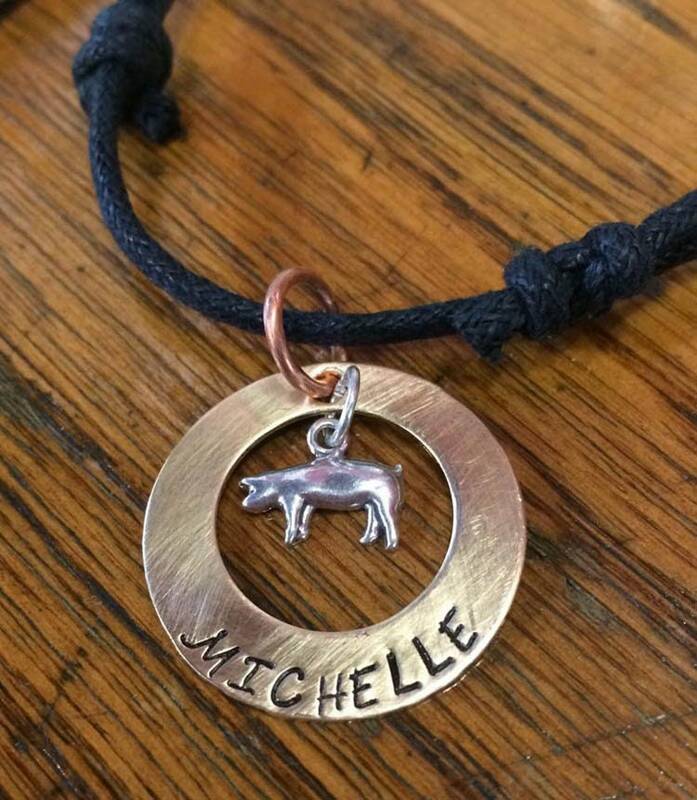 Unique Hand Stamped Disk Necklaces with Custom Ranch Brands, Farm Animals - Create your own design! Each disk is cut from either Copper, Brass or Nickel Sheeting. 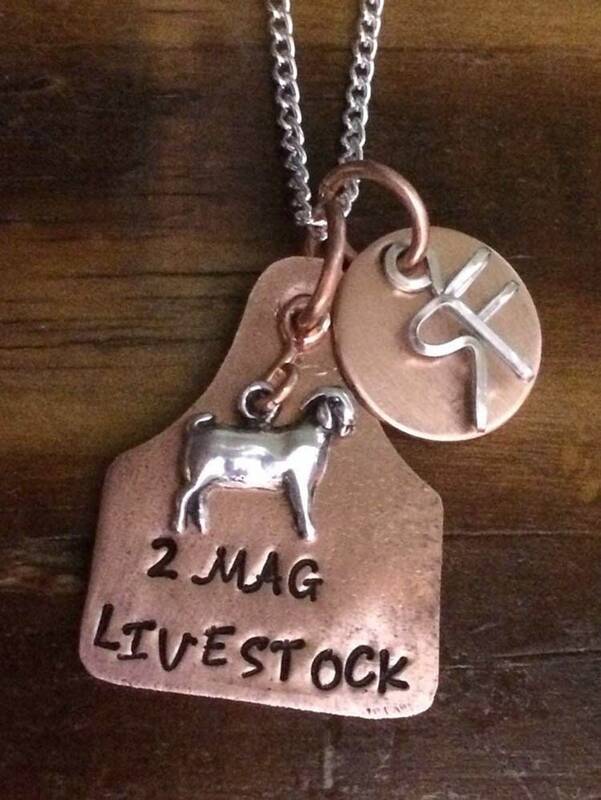 Includes Custom Stamping or your choice. Farm Animals include: Ram, Wether, Market Doe, Nanny, Lamb, Pig, Horse, Mule, Heifer, Steer, and Milk Cow. 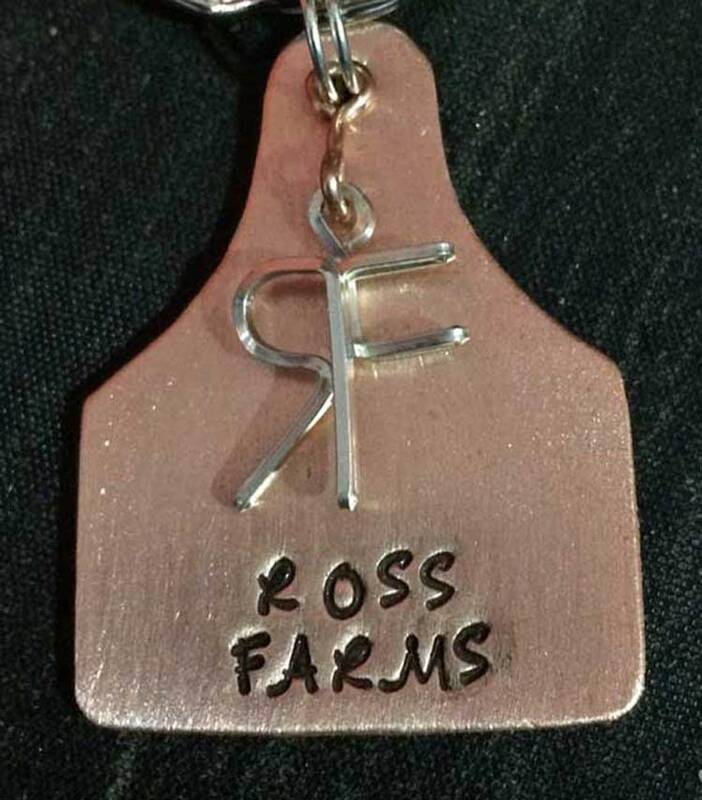 We can make most any brand but we will need a picture of the brand, or maybe a sketch. 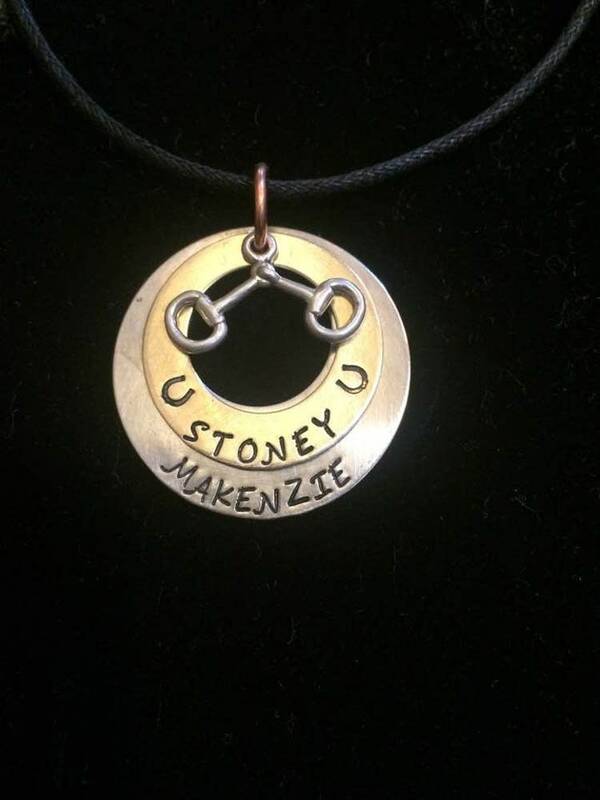 Prices vary according to what you want on YOUR custom designed necklace. We are happy to help you design one of your liking. 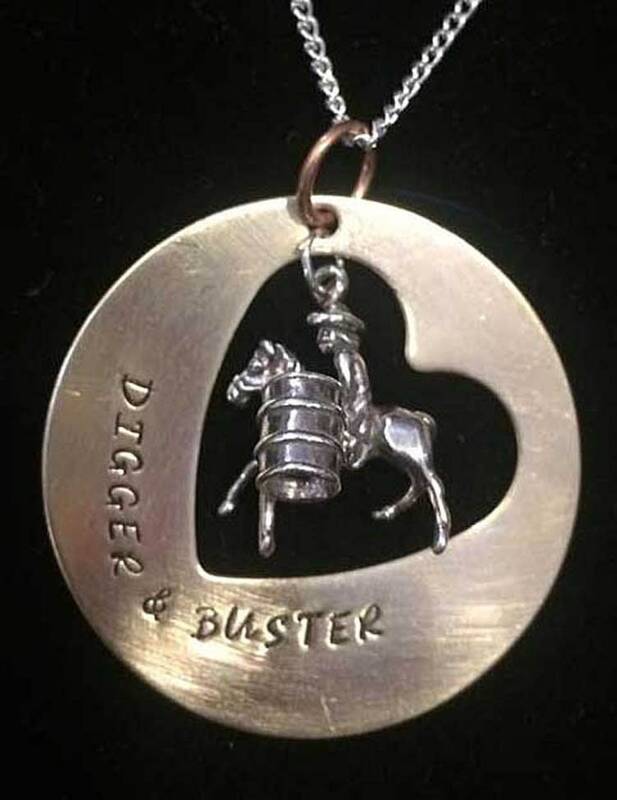 Each necklace comes with a hand tied adjustable cord or silver plated chain - your choice. Please include the words or saying you want in the "Note to Seller Section" or your order.